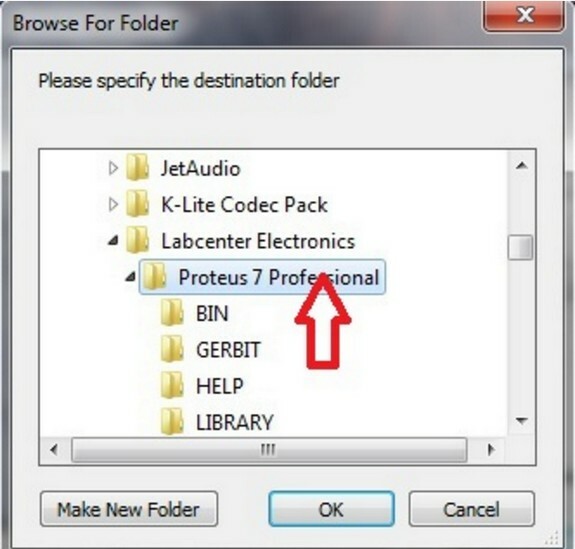 ElectronicKitSchool. 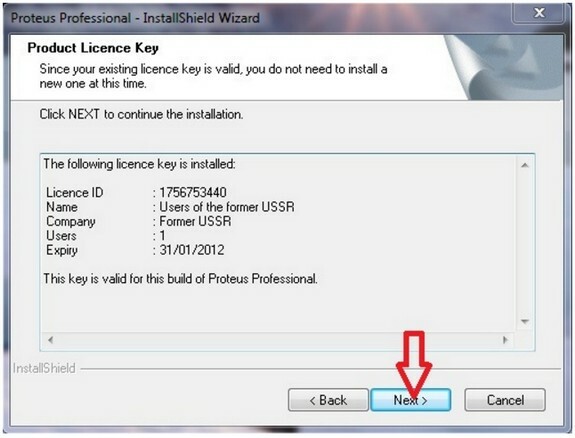 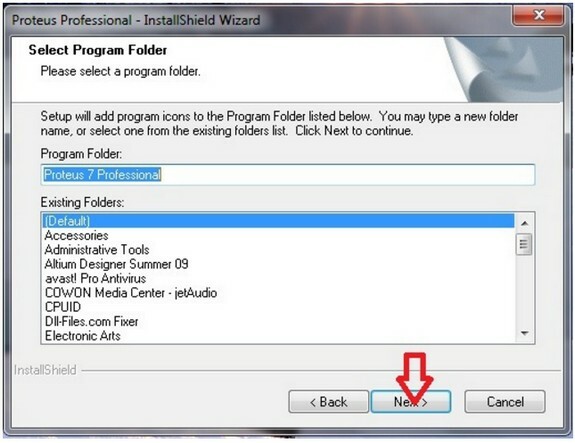 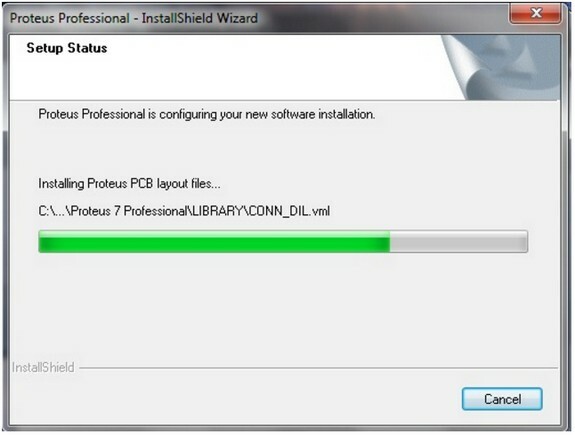 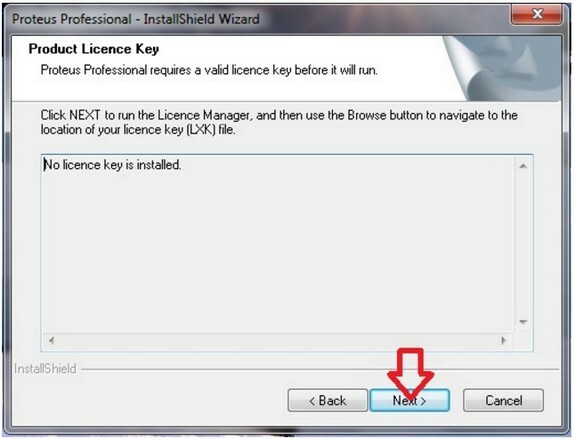 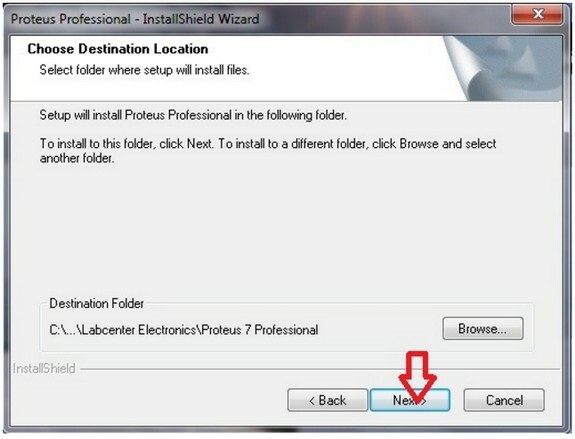 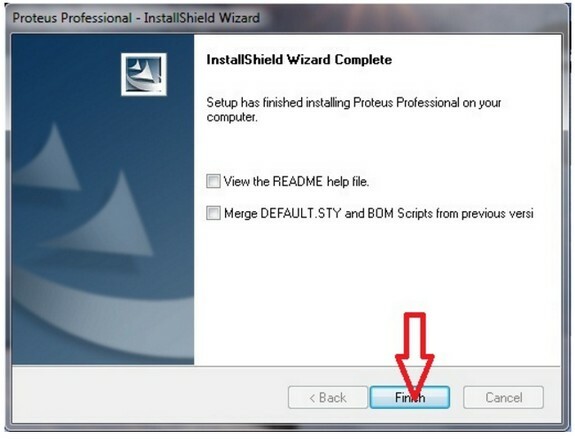 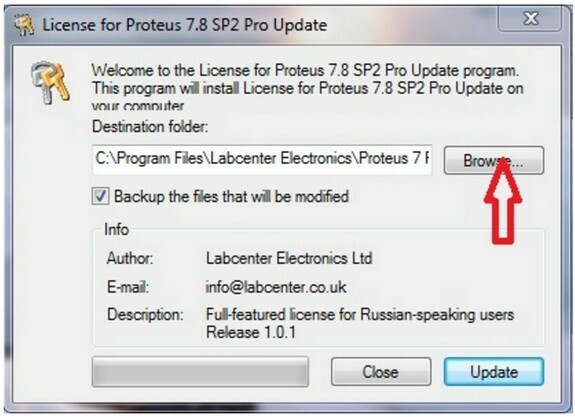 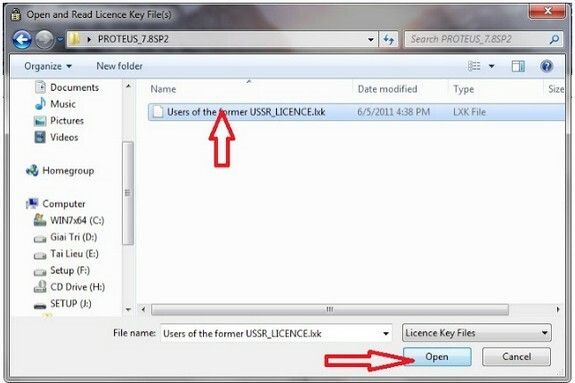 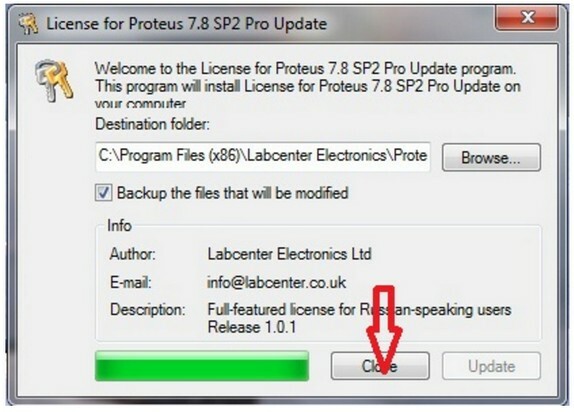 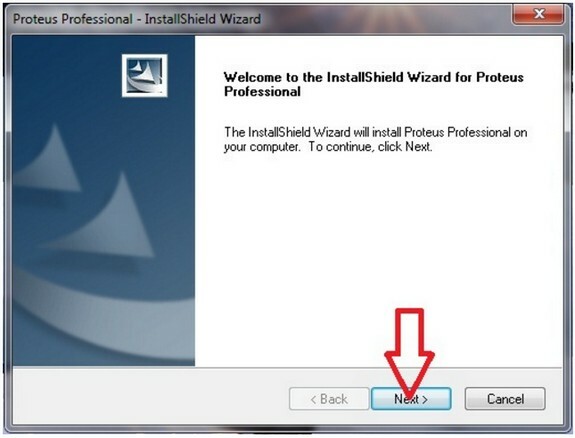 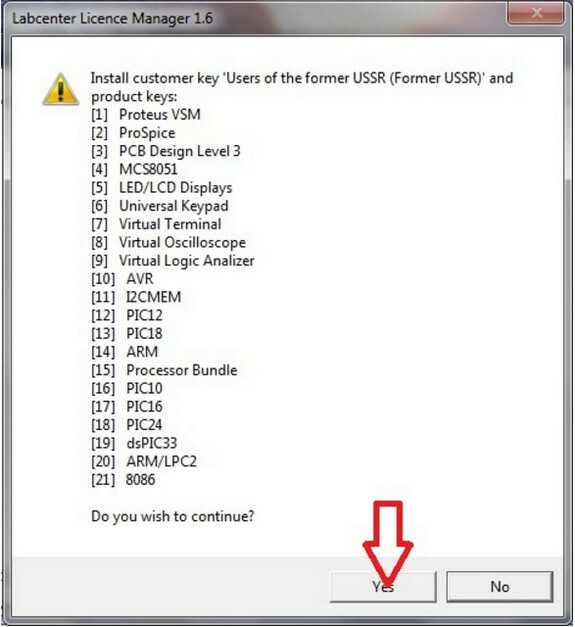 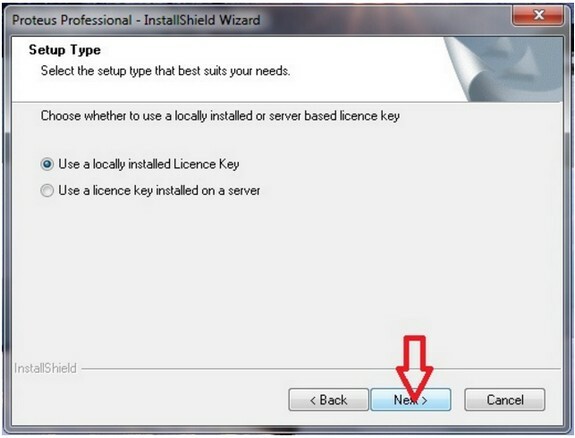 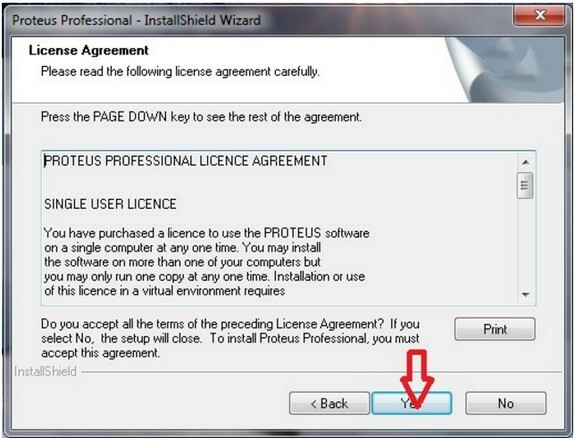 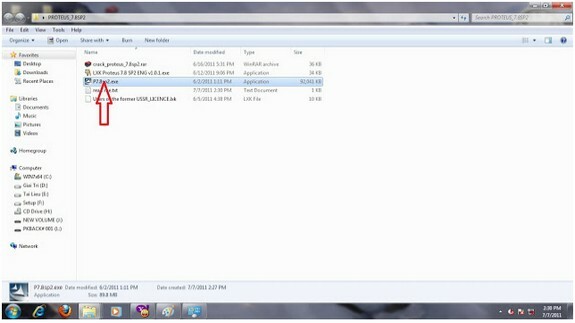 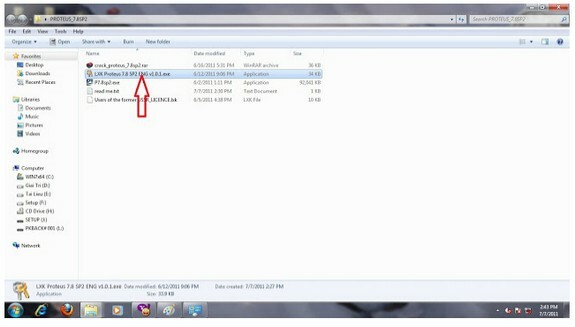 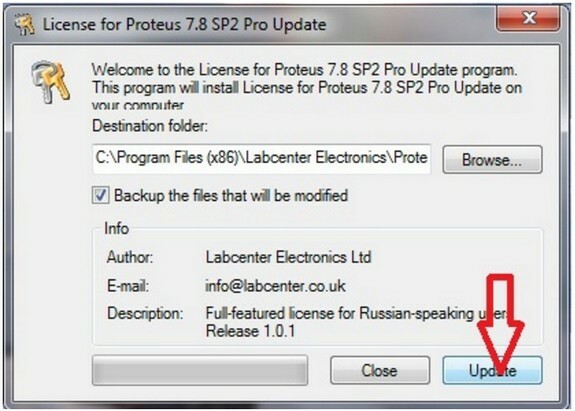 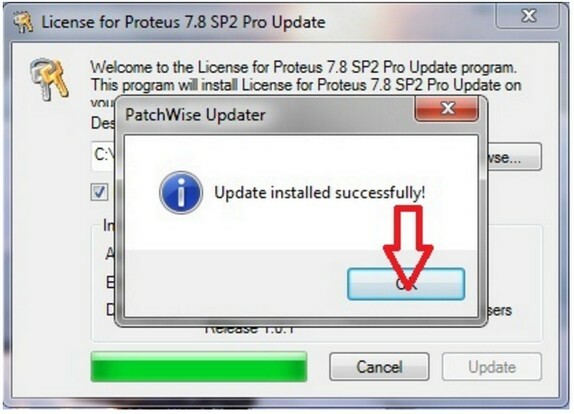 - After you download Proteus Professional v7.8 SP2 full for Windows with crack, now you can follow step by step on how to install this software to your computer or laptop base on Windows system. 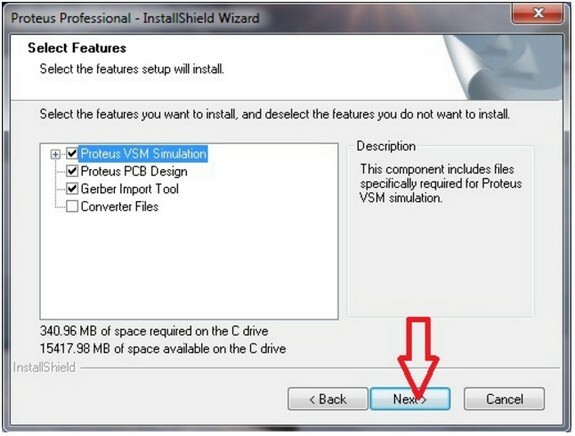 This step will provide with image that make you easy to follow it.